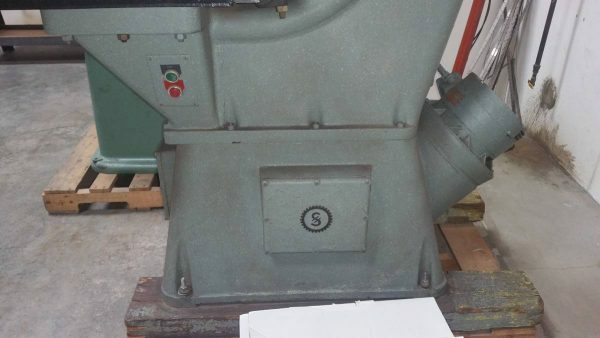 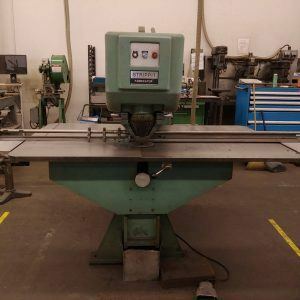 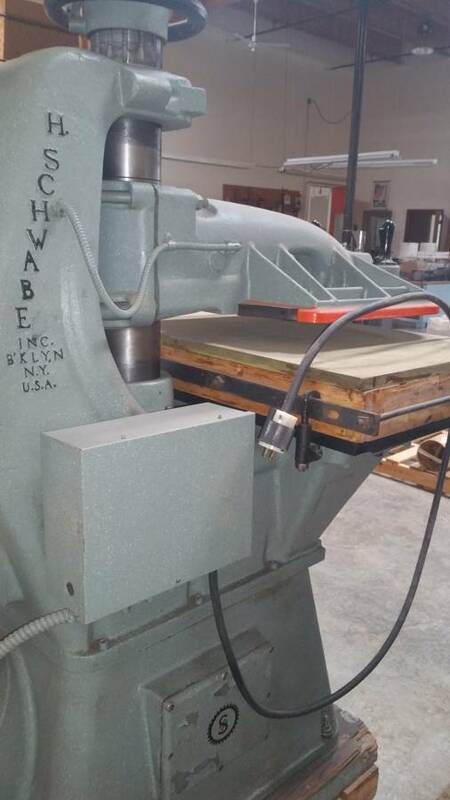 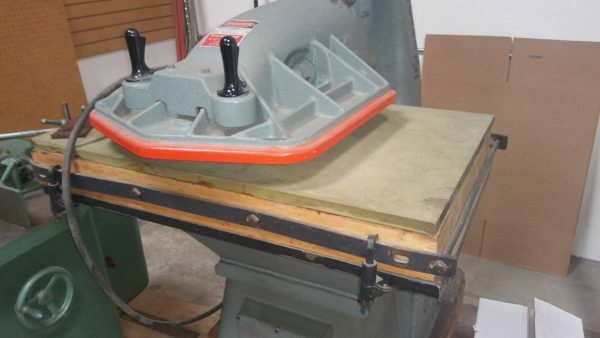 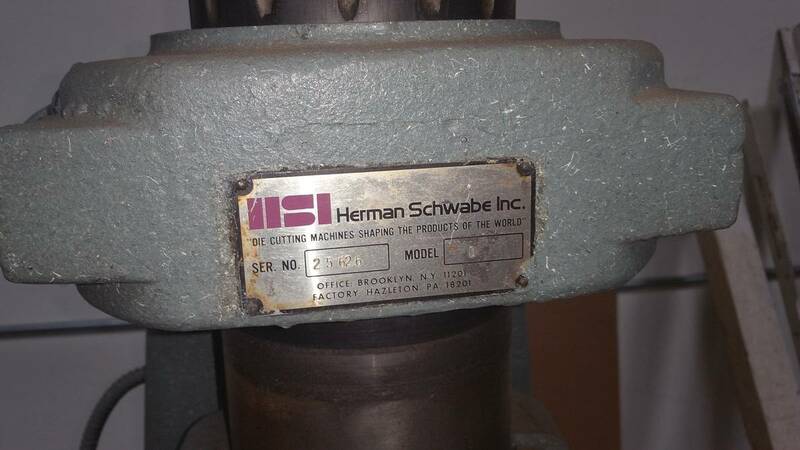 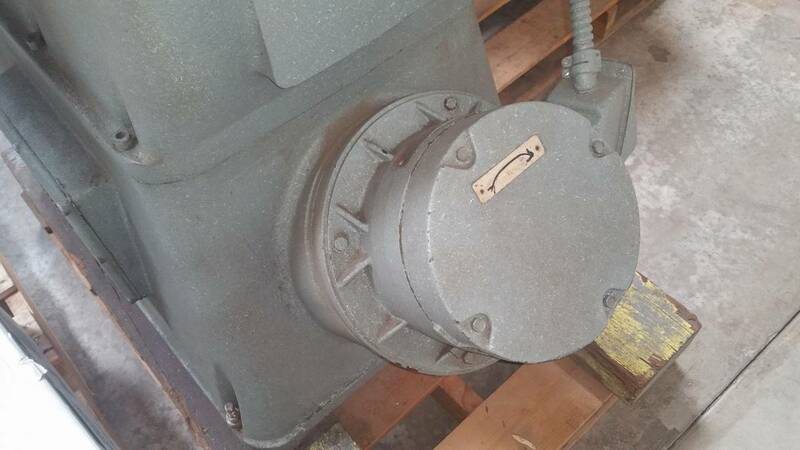 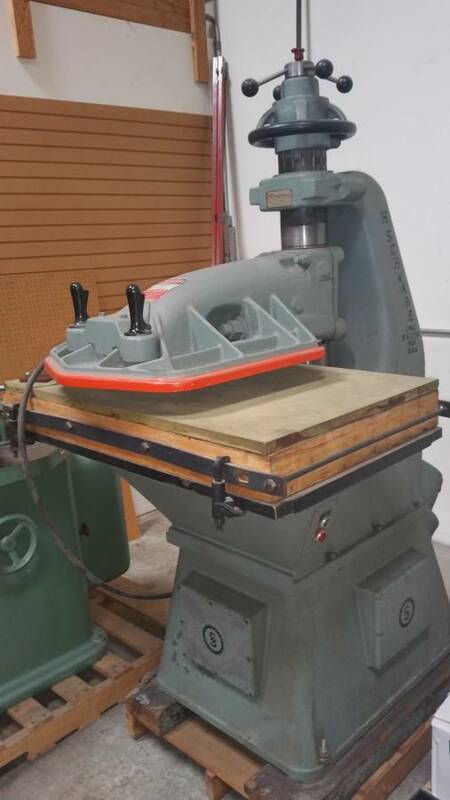 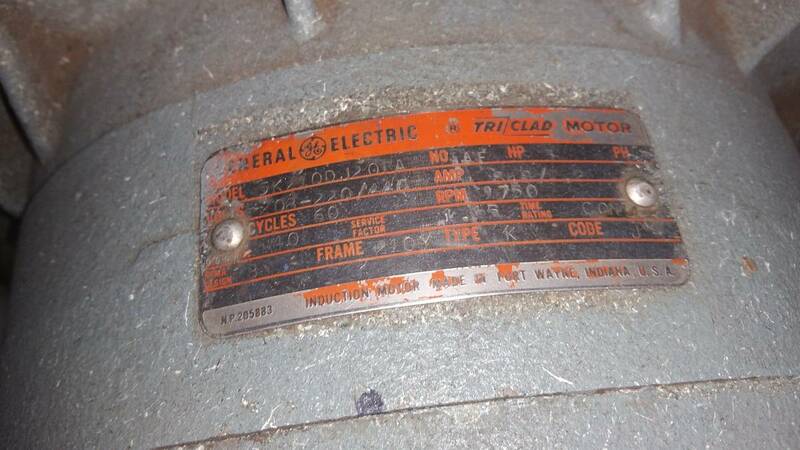 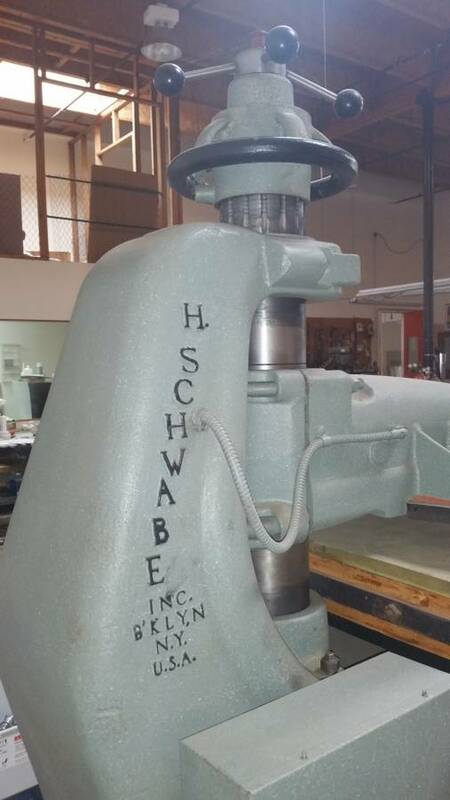 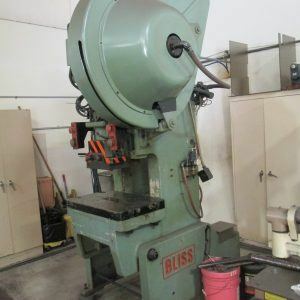 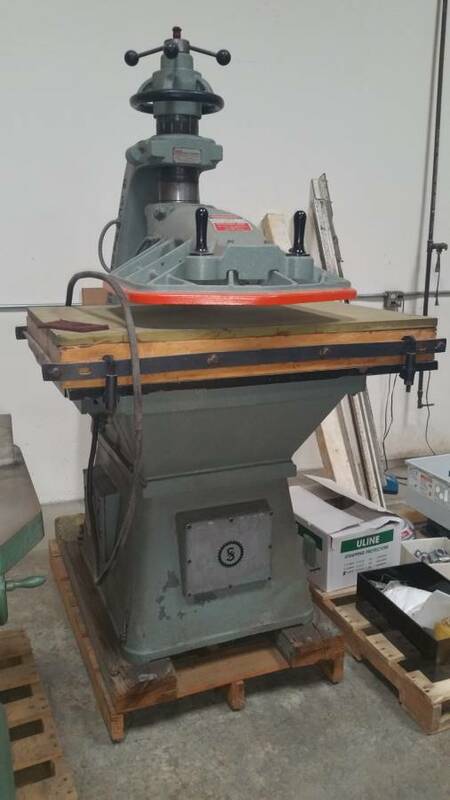 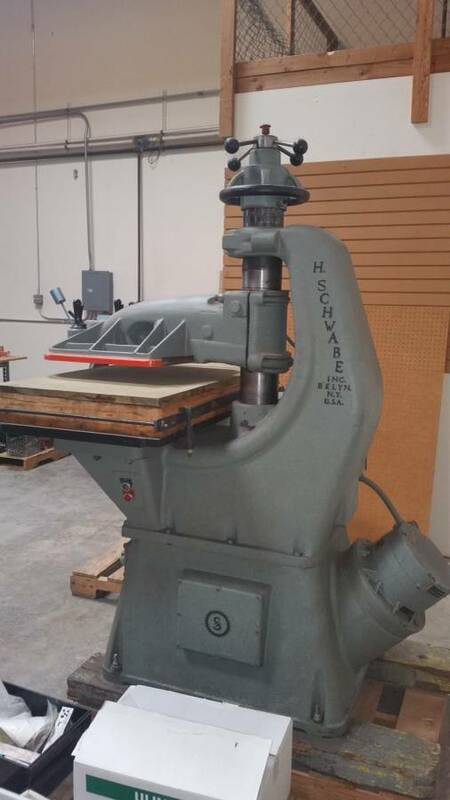 This clicker press is in EXCELLENT condition; refer to pictures. Unit is available for inspection. 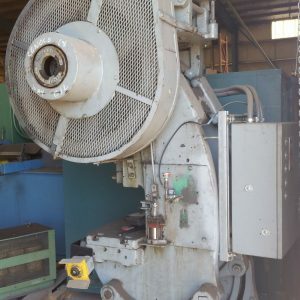 Seller will load machine onto Buyer’s transportation.